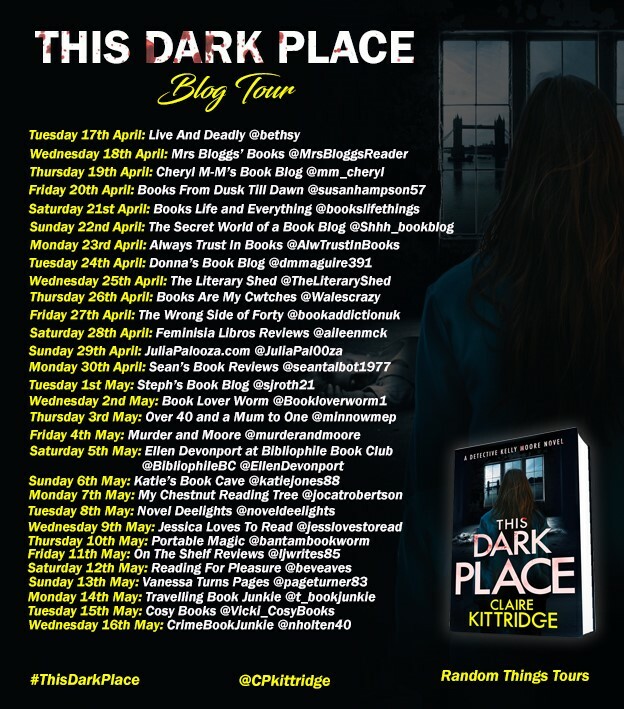 Today I am pleased to be able to participate in the blog tour for This Dark Place by Claire Kittridge. 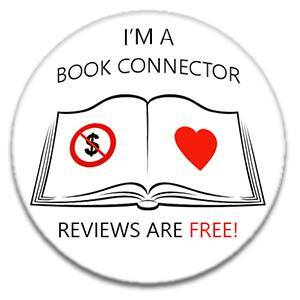 My thanks go to Anne Cater for my spot on the blog tour. 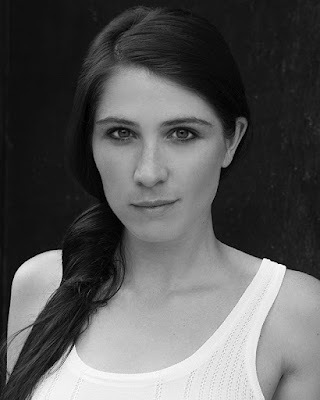 Priscilla Ames is the daughter of a Wall Street hedge fund manager that has made millions in the stock market. She's reckless, impulsive, always wanting to be the center of attention, but one thing has been constant - her friendship with Avery Moss. They are like sisters that share adventures and look out for each other in times of need. 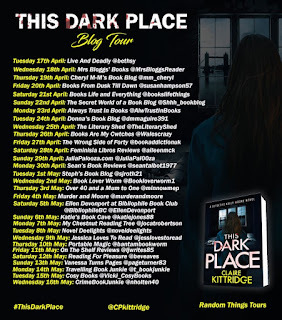 This Dark Place by Claire Kittridge is her debut first novel and wow what a debut. We are introduced to NYPD Detective Kelly Moore who has been sent to London to assist in the investigation into the death of an American student Priscilla Ames. We follow the investigation by the Met Police and NYPD Detective Kelly Moore and learn how Kelly ticks and what motivates her. 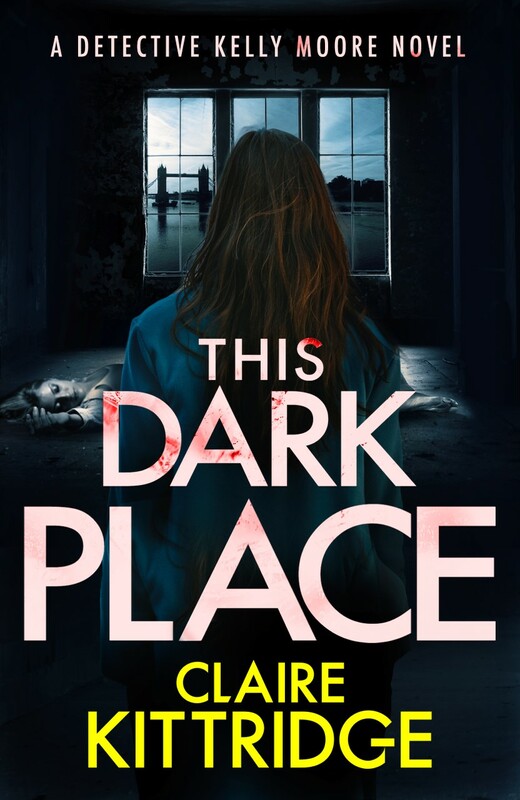 As the investigation progresses more murders start to occur, what’s the connection and who is behind them? Just when I thought I knew where it was going and had sussed things out, I was proved to be completely wrong. 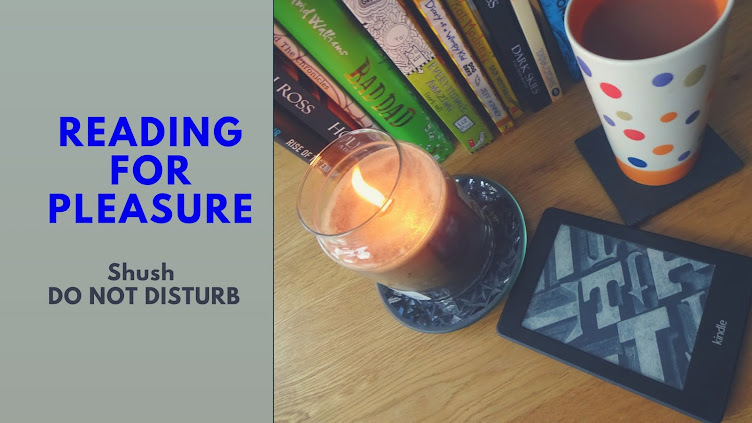 I found the story to be riveting and held my attention long after I had finished the book. My thanks to Claire Kittridge for providing me with a copy of this book to read and review. 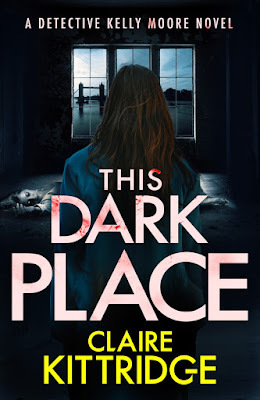 My thanks also to Anne Cater at Random Things Tours for my spot on the blog tour.